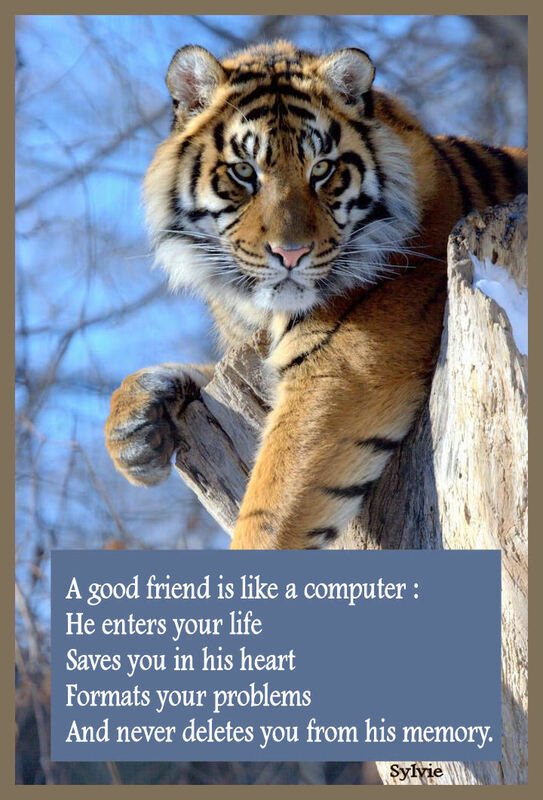 Friend. . HD Wallpaper and background images in the KEEP SMILING club tagged: smile friends vicky sylvie friendship happy fun. This KEEP SMILING fan art contains tiger cub. There might also be bengal tiger, tiger, panthera tigris, and tigress. A true friend can't be deleted from your memory, never.